South Amherst, Ohio-November 8, 2012 –Firelands Local School District is proud to announce that one of our administrators is participating in the Beginning Principal Mentorship Program (BPMP) sponsored by the Ohio Association of School Administrators and funded through the Ohio Department of Education with a Race to the Top Grant and supported by the Ohio Association of Elementary School Administrators, the Ohio Educational Service Center Association and the Buckeye Association of School Administrators. The Beginning Principal Mentorship Program will provide coaching by trained Mentors who will focus on the Beginning Principal’s individual needs, provide feedback on performance and offer technical assistance in such areas as communication, team building, instructional leadership, family engagement, time management and the use of data to improve student achievement. OASSA and OAESA remain a source of sound professional development for K-12 administrators and this is an excellent opportunity for principal training and professional development and no cost to our district. Ms. Marybeth Harter, Assistant Principal at Firelands Elementary School, has been utilizing this grant funded program to further her training. 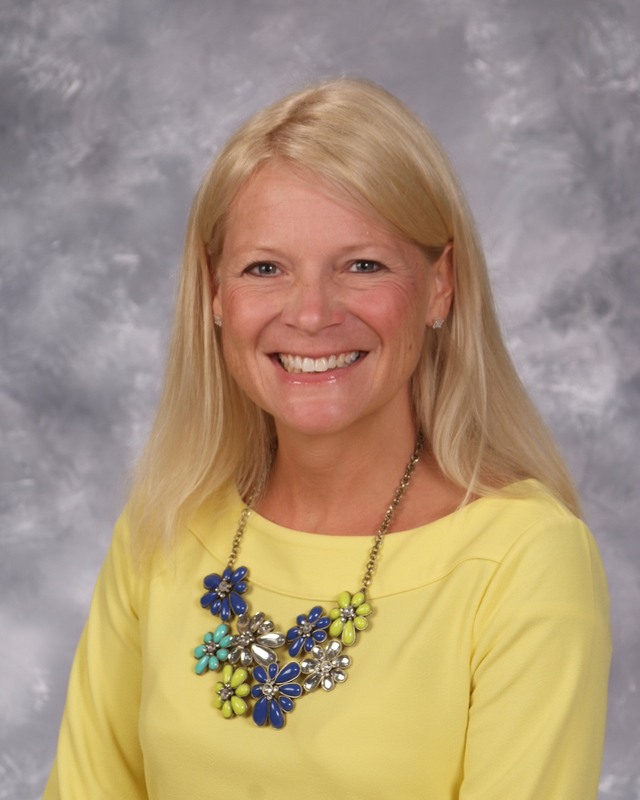 Her mentor, Mr. Steven Thompson, Superintendent of the Willoughby-Eastlake City Schools states that, “Marybeth is a dedicated new assistant principal who has an incredibly bright future. Our topics of discussion can range from day-to-day situations, feedback on performance, instructional leadership, family engagement, time management and the use of data to improve student achievement”. About Ms. Marybeth Harter: Ms. Marybeth Harter, a native of Bay Village, Ohio, graduated from John Carroll University with a Bachelor of Arts in Communications in 1995, specializing in Public Relations and Journalism. She then earned a Master of Elementary Education degree in 1999 also from John Carroll University. For the past 14 years, Ms. Harter was a teacher in the Rocky River City School District, teaching third and fifth grade students. Throughout her tenure with the district, she earned her Administrative Certificate from Baldwin Wallace University, held various leadership positions at Kensington Intermediate School and throughout the district, and was selected as a Martha Holden Jennings Scholar. « Fabulous Falcons November 2013 at SAMS!